I am a self-confessed creative and an artist. I enjoy making and creating. But oftentimes I don’t get to touch my art supplies for days, sometimes even weeks. It’s always the excuse of being too busy, or getting caught in the whirlwind world of motherhood. There are always meals to cook, piles of laundry to do, a huge mess to clean up, or a class to drive the little girl to. Every day, there is always some reason not to make, and I wanted to change that. 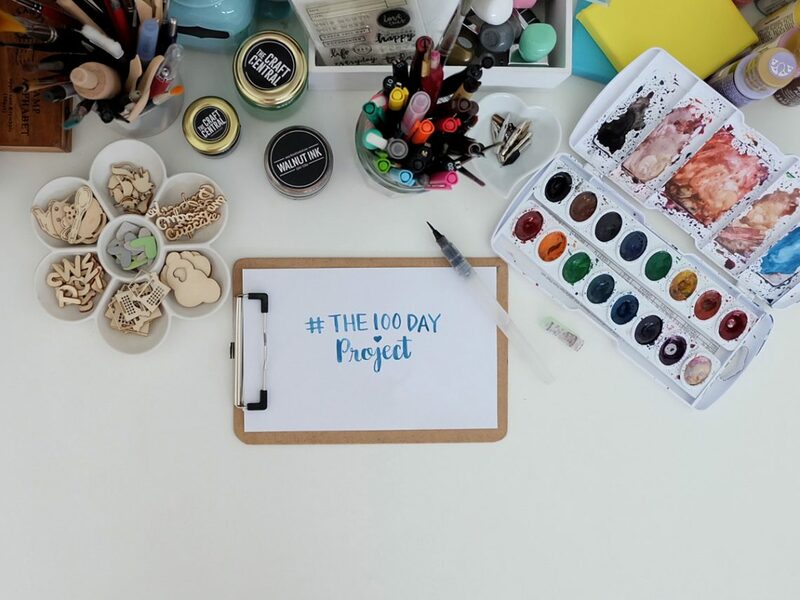 In April, I finally joined #The100DayProject by Elle Luna on Instagram. It’s a celebration of process that encourages everyone to participate in 100 days of making. The great surrender is the process; showing up day after day is the goal. 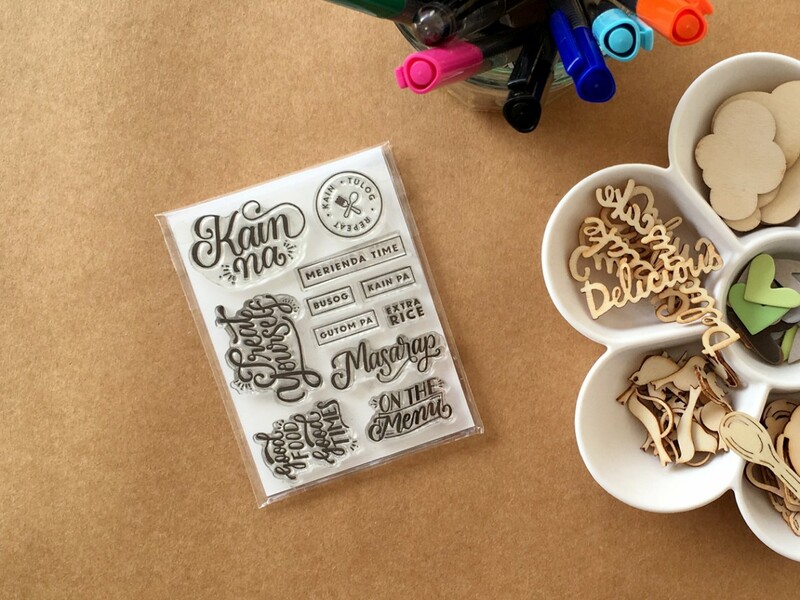 For the 100-Day Project, it’s not about fetishizing finished products—it’s about the process. 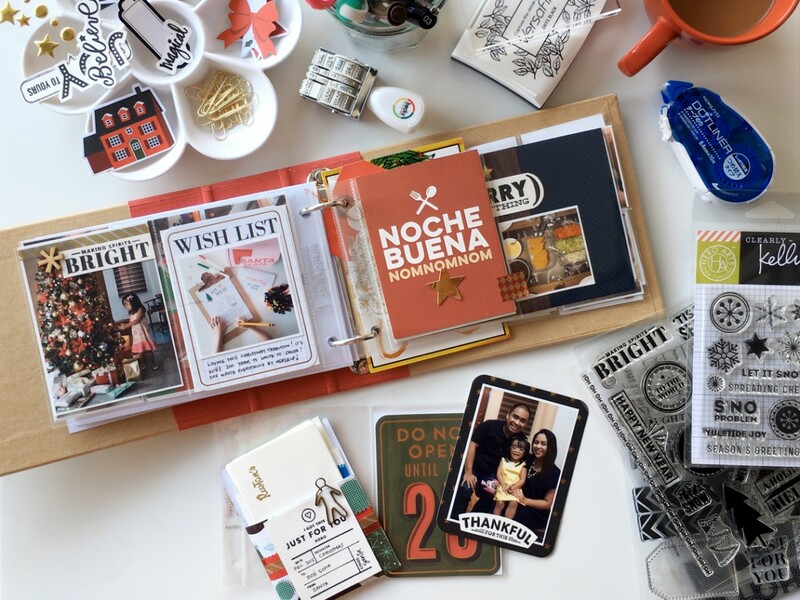 It is for anyone who is hungry to jump-start their creative practice, who is curious about being part of a community that celebrates process, and those who are busy with work and family commitments, but searching for a bite-sized way to play creatively.